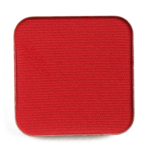 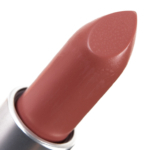 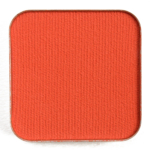 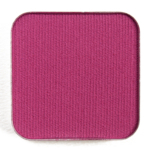 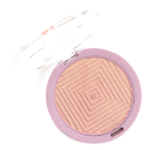 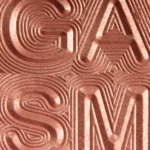 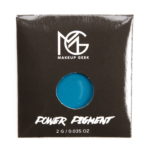 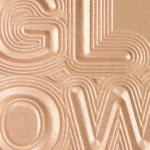 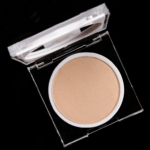 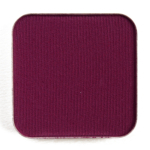 Makeup Geek Power Pigment is a blush that retails for $9.00 and contains 0.07 oz. 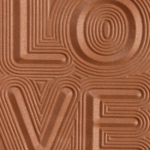 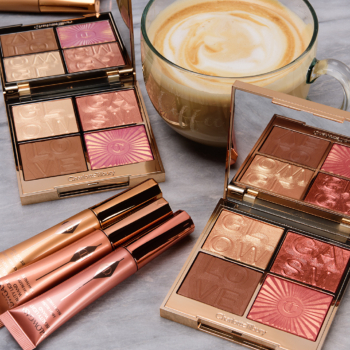 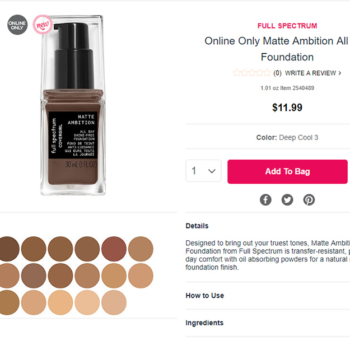 There have been 10 shades released, which you can select from below or jump to these sections: Review, Description, or Ingredients. 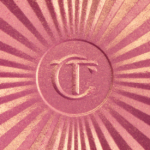 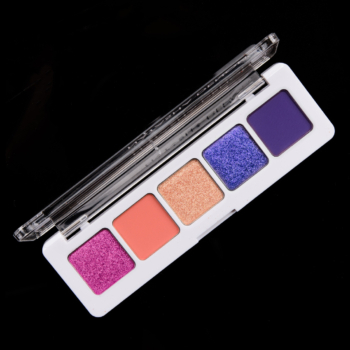 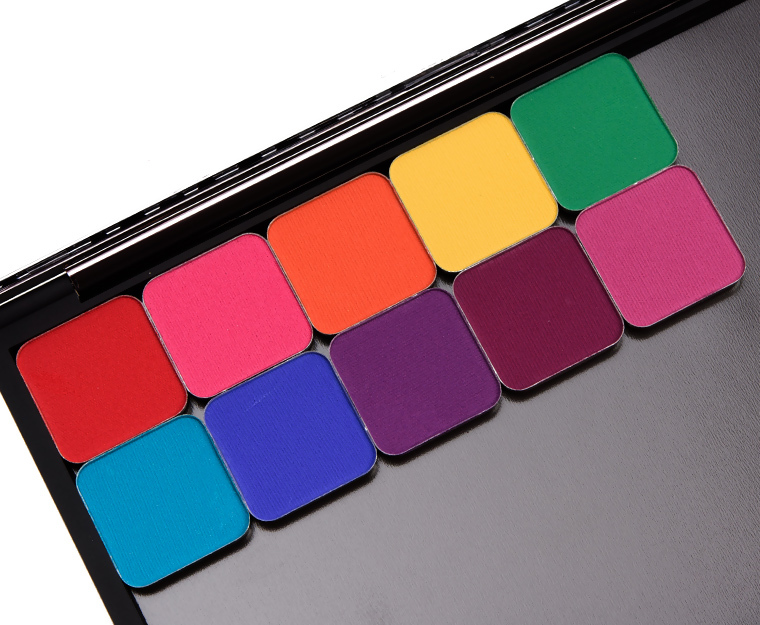 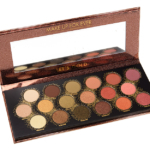 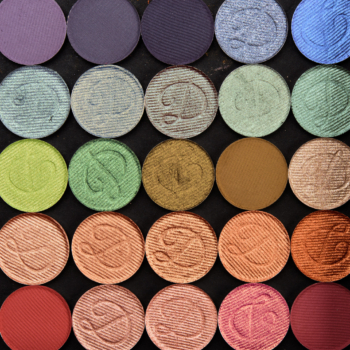 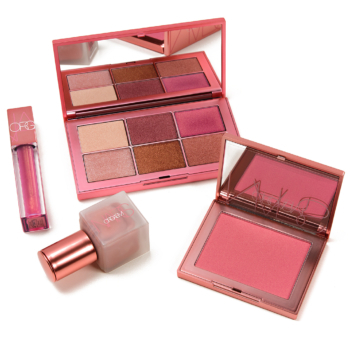 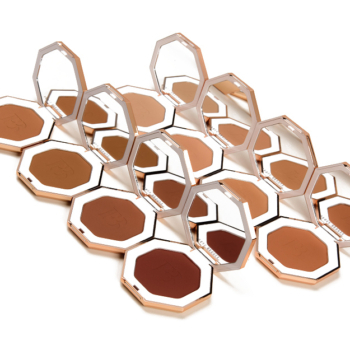 Highly-pigmented eyeshadows that will maintain their vibrancy on any skin tone. 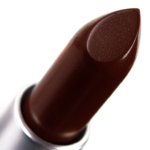 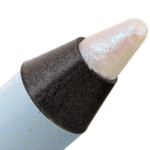 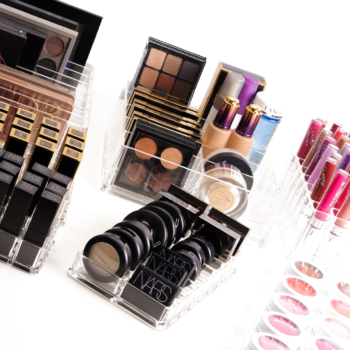 1% pearl formula helps create a matte formula, that is not flat or muddy. 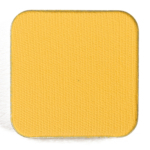 Change color and opacity with light blending. 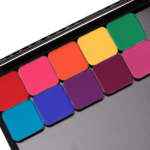 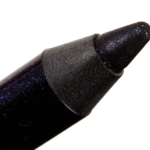 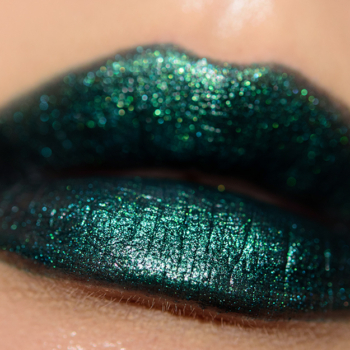 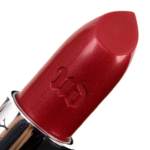 Intense saturation and high pigmentation with a simple swipe of your finger!.